As one episode of the events series during Global Entrepreneurship Week (GEW) Singapore, which aims to inspire the youth to embrace innovation and creativity, the event “What’s Hot in China” was co-organized by NUS Enterprise and two organizations led by NUS students, namely Chinese Entrepreneurs Organization Singapore (CEOs) and Shanghai House of Entrepreneurs NUS (SHEN). The event was hosted on 19 Nov 2010, with the aim of promoting awareness of the current trend in the China market. Since most of the speakers are in China, the main venue has been set to Shanghai, where newly born companies gather. 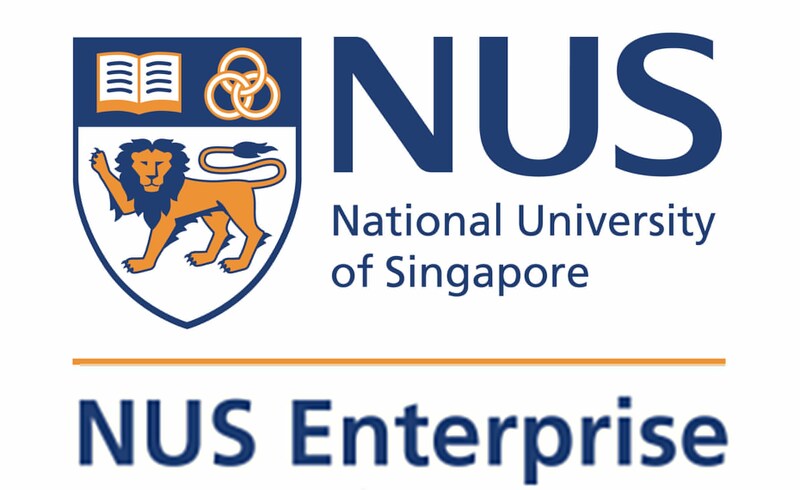 The branch venue in Singapore is selected to be NUS University Hall, as tertiary institutions are places where young and inspiring ideas arise. This long-distance two-venue conference itself manifests creativity and innovation, as it was realized by advanced technology - video conferencing. On top of that, to facilitate the Q&A sessions for the video conferencing event, a newly developed Internet platform, Pigeonhole, was employed for the audience to post and vote for questions of their interests. The platform was developed by two young NUS entrepreneurs who are embarking on an inspiring entrepreneurial journey themselves. Despite the fact that the focus of this event is on the China market, interested audience came from a wide range of countries including Singapore, China, India, Vietnam as well European countries. The topic attracted students and academic staff, from NUS and other institutes, as well as investors and individual businessmen. So what’s hot in China? The lineup of speakers who are all actively involved in IT industry reflects the fact that IT business is soaring in China now. The event commenced with opening address by the Director of NUS Entrepreneurship Center, Prof. Wong Pah Kam. Prof Wong pointed out the importance of innovations in this information era, followed by a brief overview on how and why China of of particular interest on the topic. Afterwards, Mr. Dixon Yuan, the Founder and CEO of YesMyWine, shared his experience of developing YesMyWine, the online platform selling imported wine. Mr. Yuan explained how YesMyWine differentiates itself from online customer-to-customer (C2C) platforms such as TaoBao.com by focusing on brand building and customer education, as well as the initiatives YesMyWine have taken to build dedicated distribution channels in various cities to cater for the needs from customers from all over China. After a short intermission, Mr. Andre Pan, Co-founder and Managing Director of Branding Strategy, moderated the discussion with the panel consists of three entrepreneurs from China’s Internet start-up companies: Mr. James Tan from 55tuan.com, Mr. Fang Yi from MR Tech and Mr. David Liu from Jiepang.com. The panel shared that it is not necessary to have the idea and product well developed before execution. Mr. Fang Yi took his own companies as an example and explained how they tried to research and develop at the same time. The panel also recommended to take advantage of the short development cycle of IT product so as to rapidly develop and change the produce in order to better serve the demands of the customers. The panel also cautioned the audience that although there are good ideas proven to work in other markets, such as the USA, they do not necessarily suit China market directly. Adaption and execution are critical in bringing such ideas to China market, where the competition level may be quite high. The event concluded with an networking session, where audience discussed take-aways from the event as well. It is clear that IT is getting increasingly popular now, but as many people heading towards it, the competition level is also becoming increasingly fierce. To achieve success, one should always keep creative, innovative, well informed and swift to adapt and react to changes.